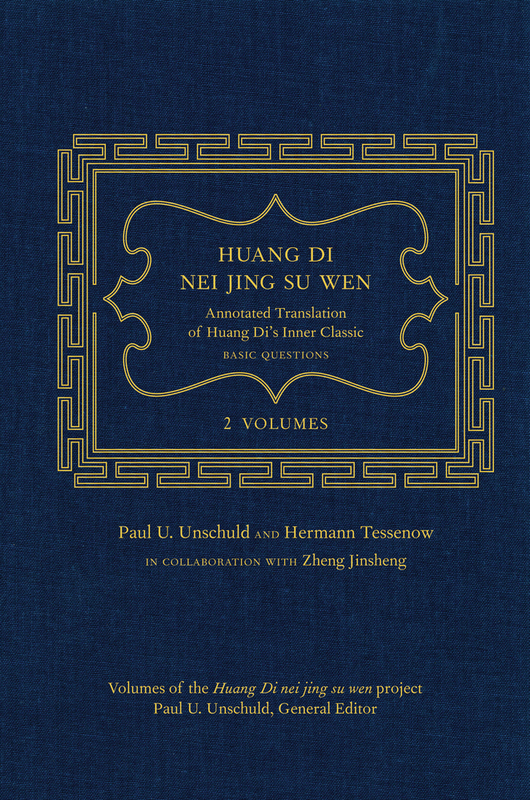 A foundation of Chinese life sciences and medicine, the Huang Di Nei Jing Su Wen is now available for the first time in a complete, fully annotated English translation. Also known as Su Wen, or The Yellow Emperor’s Inner Classic, this influential work came into being over a long period reaching from the 2nd century bce to the 8th century ce. Combining the views of different schools, it relies exclusively on natural law as conceptualized in yin/yang and Five Agents doctrines to define health and disease, and repeatedly emphasizes personal responsibility for the length and quality of one’s life. 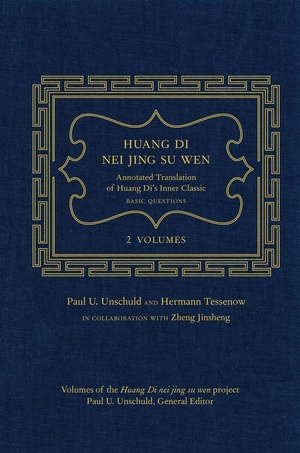 This two-volume edition includes excerpts from all the major commentaries on the Su Wen, and extensive annotation drawn from hundreds of monographs and articles by Chinese and Japanese authors produced over the past 1600 years and into the twentieth century. Paul U. Unschuld is Professor and Director of the Horst-Goertz Endowment Institute for the Theory, History, and Ethics of Chinese Life Sciences at Charité-Medical University Berlin. His previous books include Medicine in China: A History of Ideas (Twenty-fifth anniversary edition). Until his retirement in 2010, Hermann Tessenow was a Senior Lecturer at the Institute for the History of Medicine at Munich University.